You've found the Birthday Club! As a Birthday Club member you will receive an email on your birthday announcing a special surprise. Just present the email at Hacienda Casa Blanca to enjoy your birthday surprise. You may have up to 30 days to redeem your surprise. Yes, it goes beyond your birthday! (details will be in your email). Also, as a club member you could receive VIP specials through the year, and unexpected ‘un-birthday’ surprises exclusively from Hacienda Casa Blanca. Click here to find more birthday clubs near you. 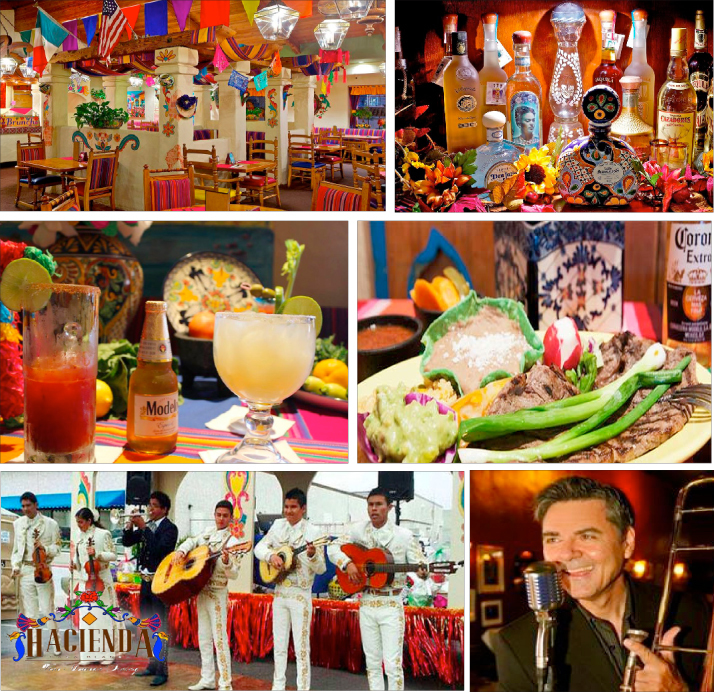 Thank you for joining Hacienda Casa Blanca iBirthday Club! You will be receiving a special surprise on your birthday, plus you may receive other specials and announcements throughout the year from Hacienda Casa Blanca. Did you know there are many other iBirthday Clubs you can join? By clicking 'sign up', you agree to receive an e-mail on your birthday from this business and occasional other promotions through the year exclusively from this selected business. See our FAQ.